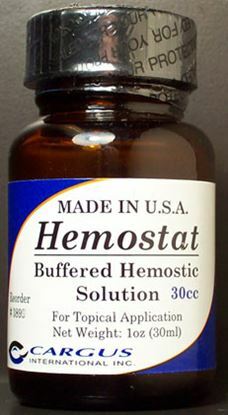 Hemostatic Dressing Gauze in most situations will quickly stop bleeding and promotes wound healing. 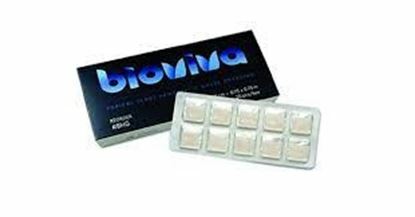 It is Cost effective, pre-cut, easy to use and apply as well as bio-absorbable. 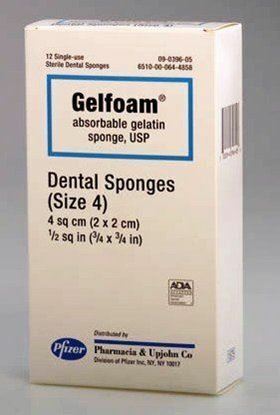 Gelfoam offers a highly absorbent gelatin sponge dental material for bleeding control during extractions and other oral surgery procedures. 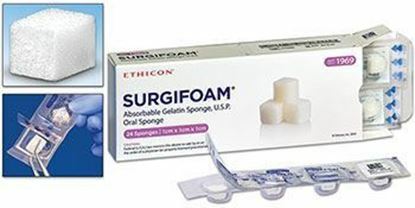 Sterile, water insoluble, malleable porcine gelatin absorbable sponge, intended for hemostatic use by applying to a bleeding surface. 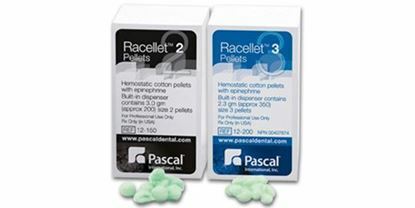 Racellet cotton pellets with reduced epinephrine assists in retraction. 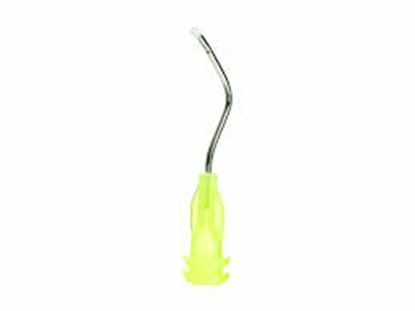 The soft pellets are activated by normal tissue moisture.